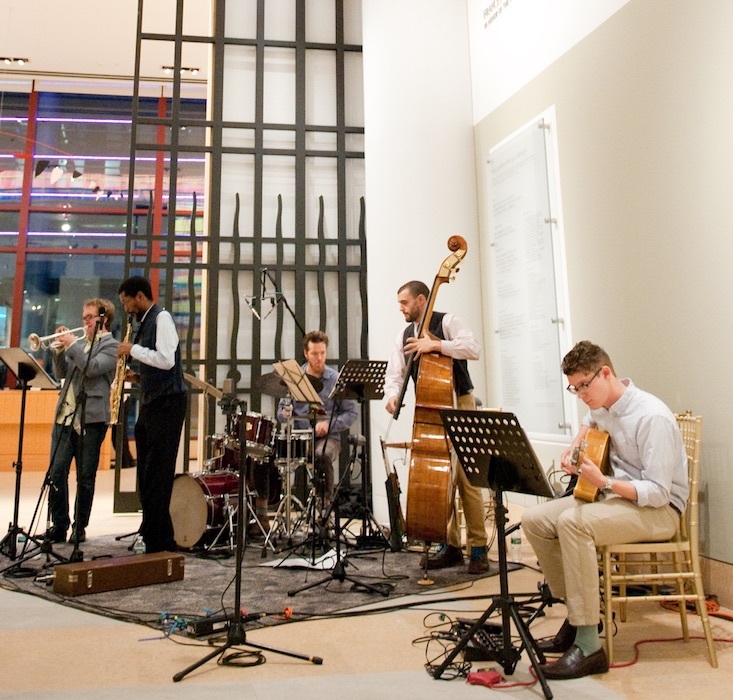 Jazz Philadelphia Summit is a FREE two day gathering of jazz advocates and audiences, musicians, and key arts and culture stakeholders in Center City Philadelphia on November 2nd and 3rd. The Jazz Philadelphia Summit will provide important information about how playing, producing, and marketing jazz is evolving all around the world, where Philadelphia fits in, and how you, your company, or your organization can benefit. It’s also an opportunity for high-level discussions, and attendees are welcome for all, or any part of the Summit to get access to top music industry talent and visionary thinkers. Industry Professionals, Aspiring Musicians, Established Artists, Presenters, Curators, Arts Administrators, Educators, Students, Community Advocates, Government and Civic Leaders, Foundations and Corporations and Jazz Enthusiasts. What: Two full days of activities including speaker presentations, workshops, and panel discussions. The Summit will be held in Center City Philadelphia on the historic Avenue of the Arts (also known as Broad Street). The event will be hosted in some of the city’s most significant cultural/educational facilities including the Kimmel Center for the Performing Arts and the University of the Arts. Terra Building, Caplan Recital Hall, 16th & 17th Fl. Note: Schedule and participants are subject to change. Jazz Philadelphia was founded in 2017 on the simple yet powerful idea that achieving that bold vision is possible when people work together toward shared goals. We believe the time is right to bring together the individuals and organizations in our region who create, present, and support jazz to build a healthy, sustainable jazz community that is recognized around the world. We spoke with Jazz Philadelphia about the upcoming summit. PJP: Can you tell us a little about Jazz Philadelphia? 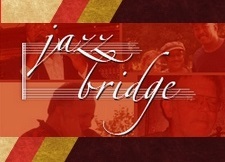 Jazz Philadelphia: Jazz Philadelphia was formed in order to help support the jazz community in Philadelphia. There are so many amazing organizations and individuals that have been doing work for decades to support jazz, but our job will be to make sure that we elevate and promote that work, find creative ways to increase opportunity for musicians, and identify a common agenda that will get the whole scene to the next level. We won't be presenting jazz, but we will be presenting opportunities for jazz advocates and musicians to get the recognition and support they deserve, and to convene the community like we'll be doing at the Jazz Philadelphia Summit. Finally, everyone in America---everyone around the world---should know about the talent and innovation coming out of Philly. We want to help tell that story. PJP: This is the first Jazz Philadelphia Summit. How did we all get here and why is the Summit important? Jazz Philadelphia: As we were thinking about the best way to establish ourselves as a resource for the jazz community, the idea of a large event that would bring together musicians, jazz advocates, industry professionals, arts and culture leaders, funders and others seemed like the way to go. It's a way for us to both introduce Jazz Philadelphia as a resource by providing valuable insight, discussion, and connections and also to hear feedback and ideas from the community. As we were planning, we also got involved in Jazz Industry Day at Temple University in September, which was great. The first comment we heard from an attendee was, "we need to get together like this more often!" and that's exactly what Jazz Philadelphia is here to do----connect and convene. Every community that works toward common goals is stronger for it, and we're excited that the summit will provide another place this fall to gather, exchange ideas and opportunities, and to celebrate success. PJP: Tell us some more about the upcoming event and the people working with you. Jazz Philadelphia: We're really pleased with how the event is coming together. It will be two days of programming, on November 2nd and 3rd, at the Kimmel Center for the Performing Arts and at the University of the Arts. 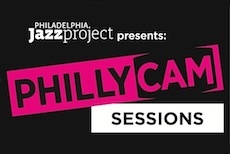 One of the great things about our lineup of speakers, presenters, and participants is that they all care about providing support, and a higher profile, for jazz in Philadelphia, even if they're coming in from out of town. We've got musicians, regional festival directors and curators, government officials and arts and culture executives, talent bookers and managers, residency and grant program managers, educators, and people who care about Philadelphia's jazz history all coming together. We hope to offer a combination of high-level discussion and get-your-hands-dirty workshops. But most of all we want to show the rest of the city that the jazz community can be a powerful force in Philadelphia. The more people who are there, the more power we'll have moving forward as we advocate for more investment in jazz in Philadelphia. PJP: We at PJP know how difficult taking on this important work can be. There's always something else to do. 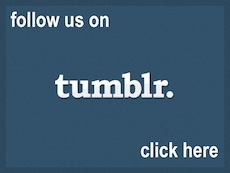 What kinds of support can the community give to help with the effort and its ongoing success? Jazz Philadelphia: The biggest thing the community can do is connect with us. Come to the summit. Make sure you're signed up on our lists so that we can invite you to other opportunities. We want to be able to tell you about when a grant or residency program is open, or let you know when a music school is having an open house, or spread the word when a free master class is available. Please make sure you tell us about how you're supporting jazz so that we can promote you on our website as a resource to the community. In order for us to be effective, we have to connect and promote not only large institutions or organizations but all of our hidden talent and treasure---both organizations and people---who are working behind the scenes to support the community. Grassroots efforts, performances at nontraditional venues, innovative cross-genre or interdisciplinary work, these are all things that make us Philadelphia and not some other city. And we want to support and elevate that work. Jazz Philadelphia: Jazz music is American music. It connects us to our roots, to our community, and to each other. That can only be a good thing. 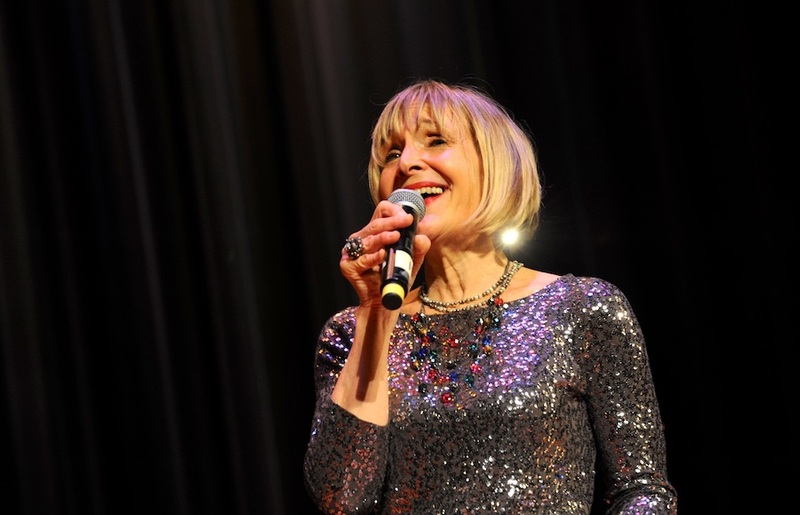 Given Philadelphia's long and deep history with jazz and the performers whose careers were launched here, we believe that we should continue that tradition by supporting the talented artists who want to call Philadelphia home. Artists can help define a city's character, and when people think about Philadelphia, we want them to think about jazz. 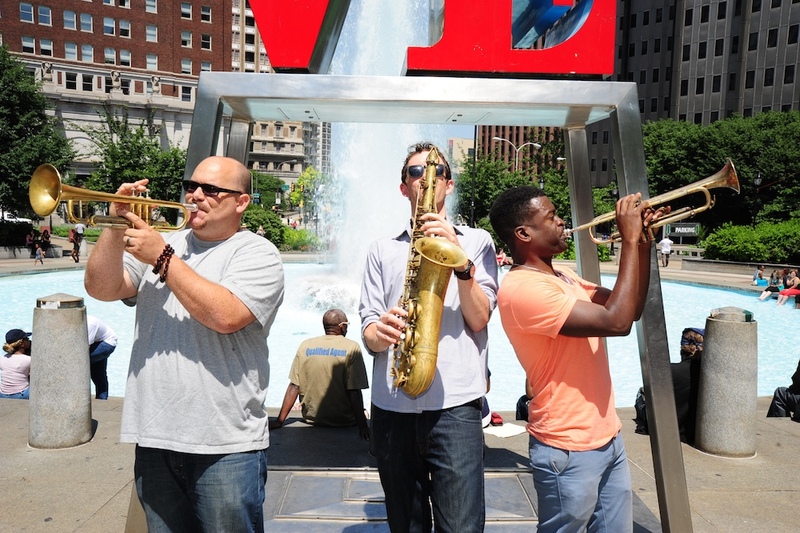 It's time for Philadelphia to be recognized as the as the world-class jazz destination it is.